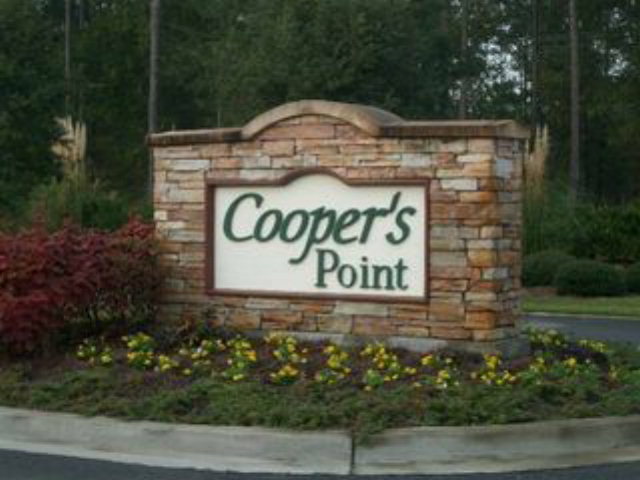 Lot 231 Cooper's Landing Drive, Townsend, GA, 31331 - Photos, Videos & More! 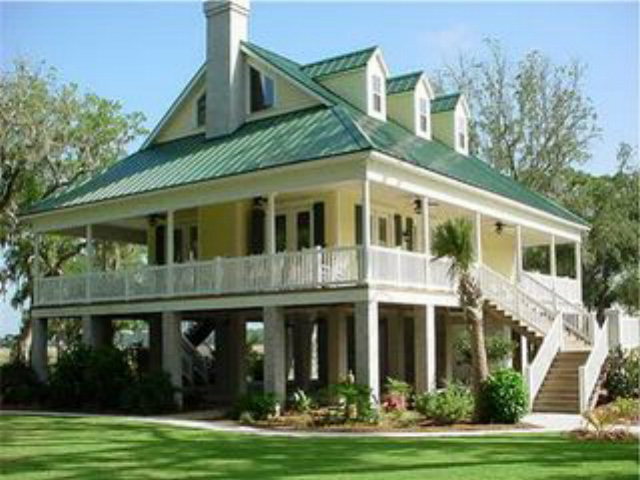 This .90 acre marsh front lot has direct Northern exposure which allows sunrise AND sunset views. There are several large oaks on the lot in addition to several small oaks along the marsh's edge. Lot is cleared and ready to build your dream home. 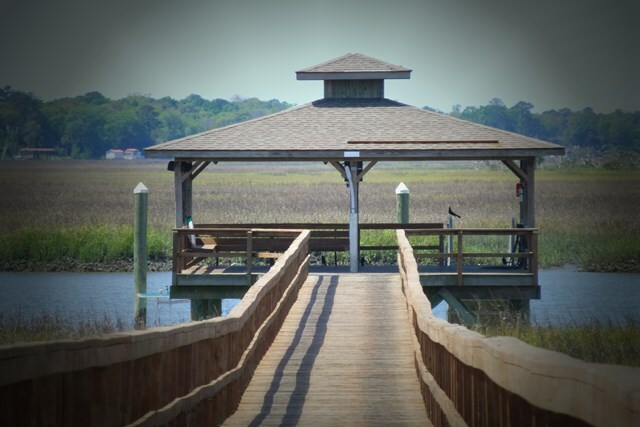 Cooper's Point has amenities to include deep water dock access (walking distance from Lot 231), clubhouse, three swimming pools, miles of natural habitat to enjoy and all within minutes of Shellman Bluff's marinas, restaurants and Sapelo Hammock Golf Club. 10 minutes to I-95 and easy access to Savannah, Brunswick and Jacksonville. Check out www.cooperspoint.org for more information! Call Catherine at 912-258-9122 for local builder recommendations and to schedule a showing!